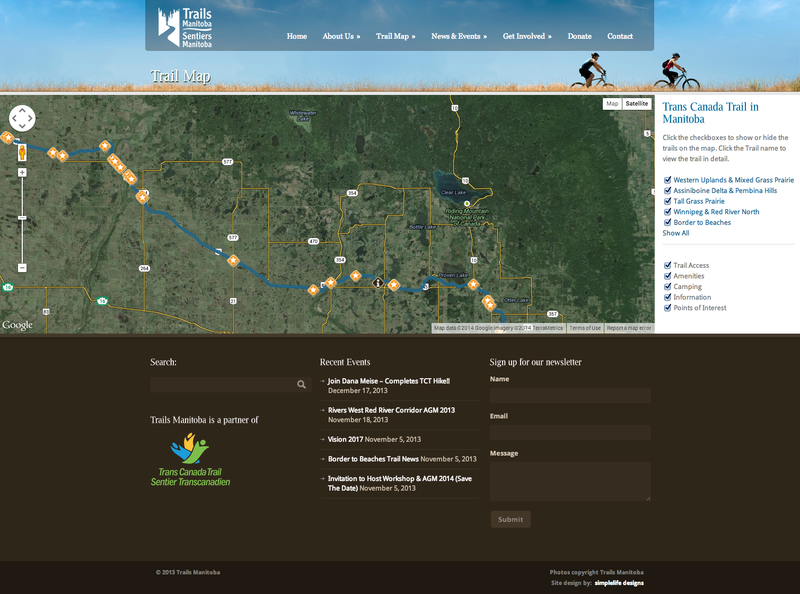 Trails Manitoba is a partner of the Trans Canada Trail and promotes and maintains the Manitoba sections of the TCT. The site is fully responsive (mobile-friendly) and has a GPS map of the trails and their different sections. So you can use the site to do some pre-hike planning or explore your destination right on the trail! 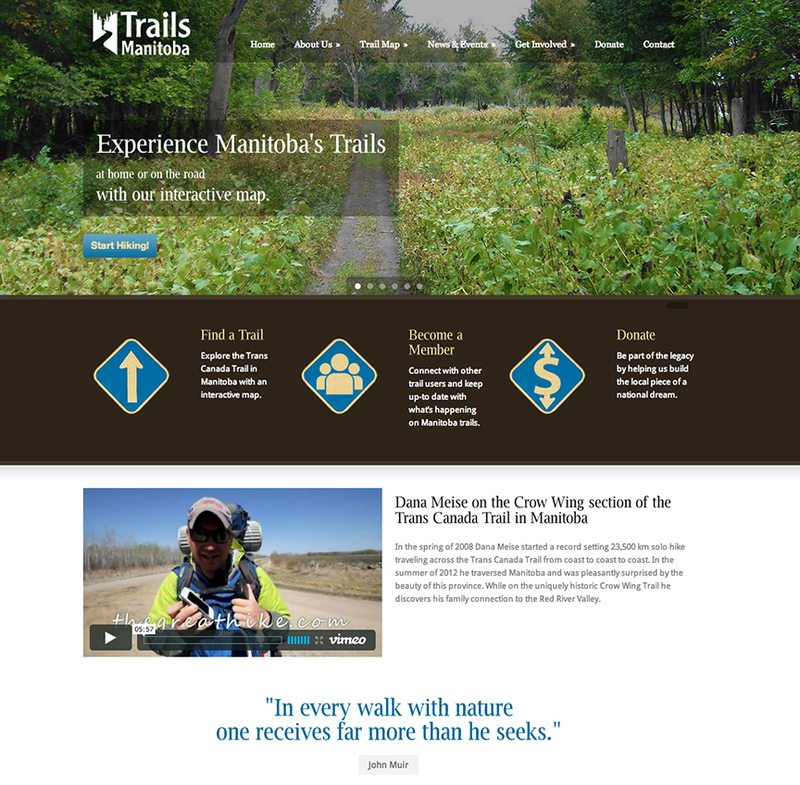 The site is chock-full of information on each trail including features, trail surfaces, activities and the nearby communities. Plus, beautiful photos of the trails! This is only Phase I of the map. More info and interactivity in the months to come! A must-see for hikers and outdoor enthusiasts!